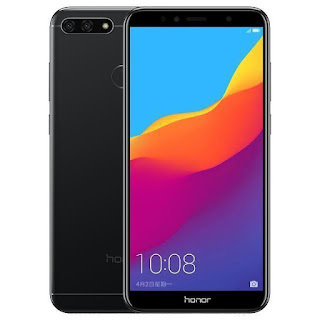 Huawei Honor 7A smartphone was announced in April 2018. It comes with 5.7 Inches TFT IPS LCD Display with 152.40 x 73 x 7.80 mm dimensions and weighs 150 grams. It is powered by Android 8.0 v Oreo (+ EMUI 8.0 v) with Octa Core Processor (4x1.4 GHz + 4x1.1 GHz). 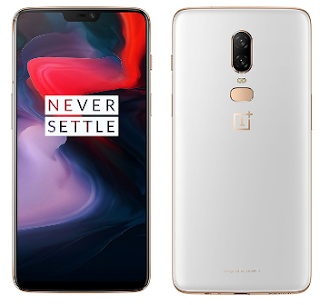 It is spotted with 13 MP + 2 MP dual rear camera with LED flash and auto focus for 3/32 GB variant and 13 MP rear camera with LED flash and auto focus for 2/32 GB variant. Along with rear camera it comes with 8 MP secondary camera with LED flash. It is packed with Hybrid Dual SIM support , Li-Ion 3000 mAh Non-Removable Battery, 32 GB internal storage and a RAM of 2/3 GB. Connectivity features like GPS with A-GPS, GLONASS, BDS, Wi-Fi Direct & Hotspot, 3.5 mm Audio Jack, Bluetooth 4.2 v and Micro USB 2.0 v. It comes with highlighted features like Face Unlock and Dual Camera. Best Prices: Launch Price is Rs. 8,999 (3/32 GB).